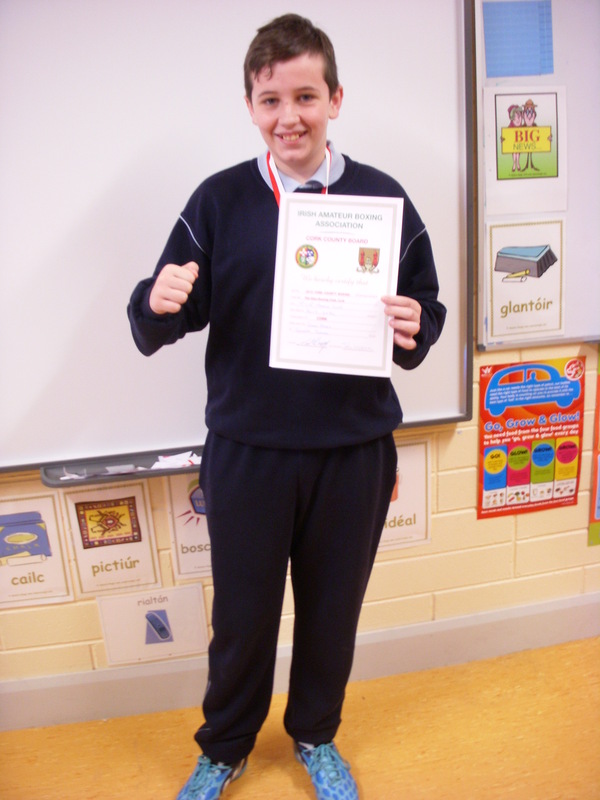 Well done to Dylan Hayes for winning the County Boxing Championship. I know Dylan has been training really hard. His determination has really paid off. 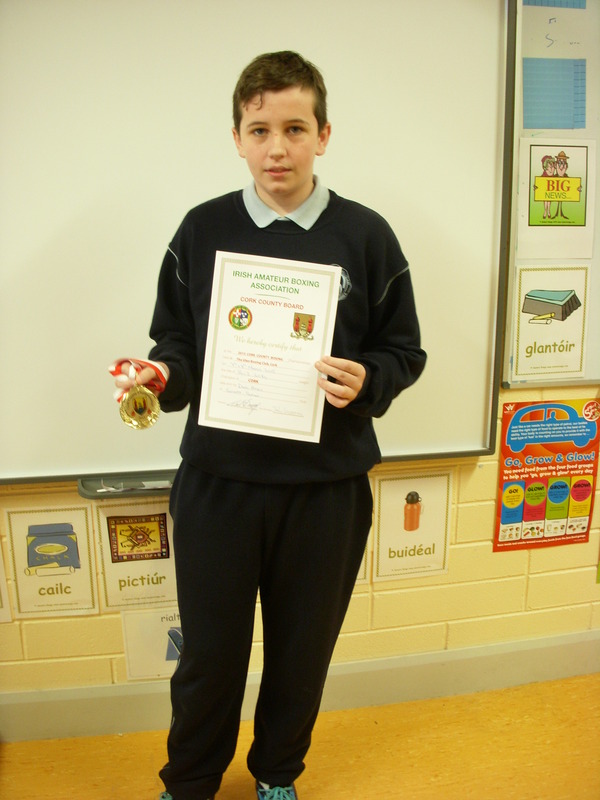 Well done Dylan, from Mr O’Sullivan and all your rang a sé classmates.